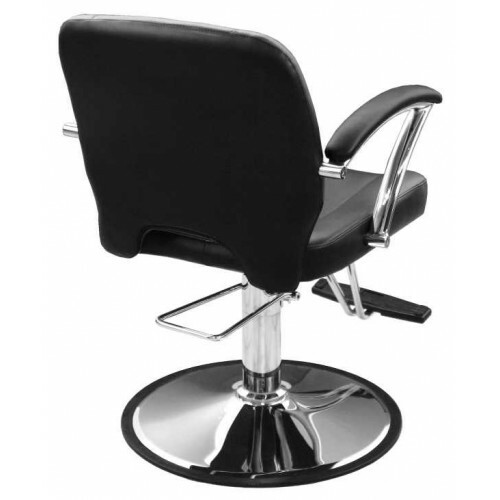 Hydraulic "G" base, which comes with a two year warranty. 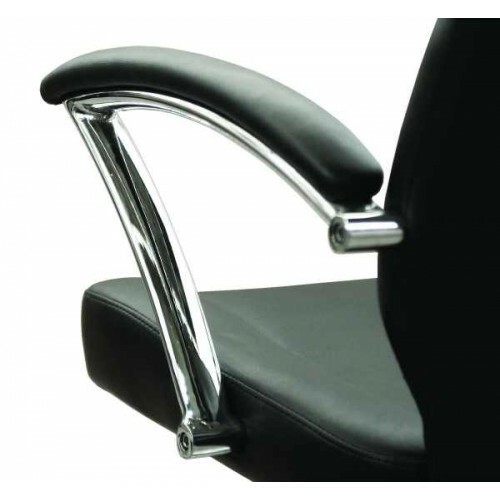 The seat measures 19.5" between the arms. 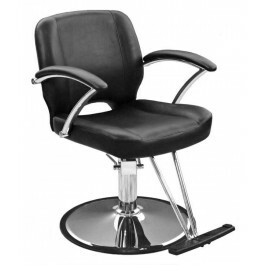 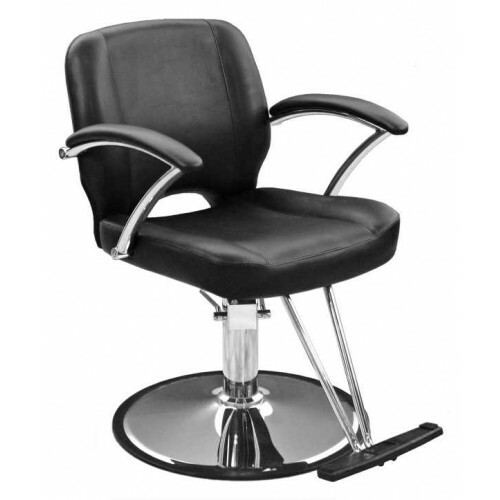 The Mezzzo styling chair is available in black only.